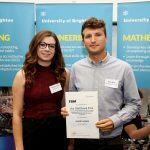 Sam Buxton, Business Information Systems BA(Hons), talks about his work experience at RSM UK and migrating into the Microsoft Cloud. 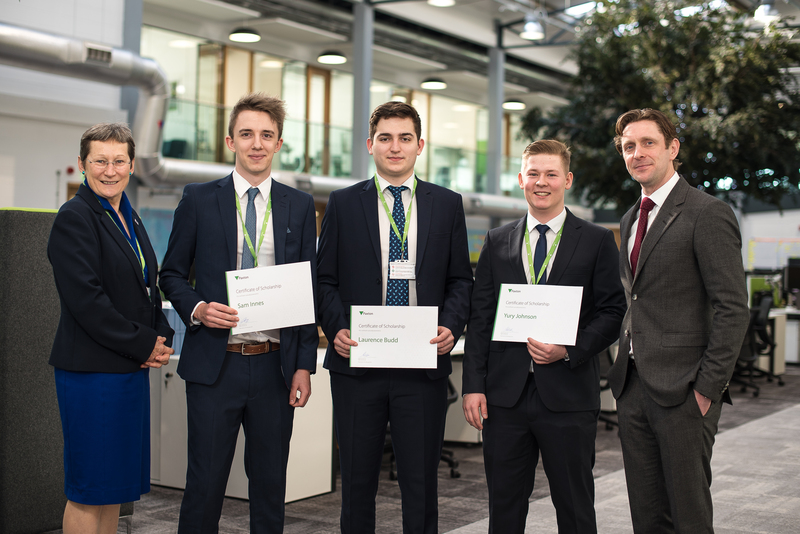 I did my placement at RSM UK where I worked as an IT Trainee for 16 months. The role encompassed everything from IT Support tasks, all the way up to designing and deploying solutions to meet the business needs. I managed the third line support desk while simultaneously working on agile project tasks, such as the migration of employees into the Microsoft Cloud. I also had the opportunity to help colleagues fit out new offices with the base networking infrastructure. 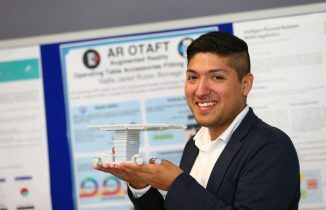 Nafis Jared Rubio Borrego, Computer Science BSc(Hons), took time out from presenting his work at the computing degree show to tell us a bit more about his project and placement experience. “I love the diversity of the City and the University of Brighton is a nice place to study – it’s flexible, creative and exciting. 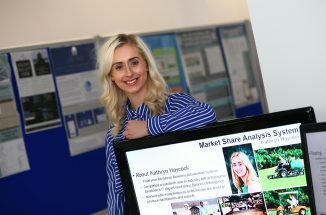 A successful placement year led to the inspiration for a final year project and job on graduation, for final year Business Information Systems BA(Hons) student Kathryn Haycock. 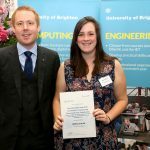 We caught up with Kathryn at the Computing Degree Show and found out more about her placement, her final year project and life as a University of Brighton student. 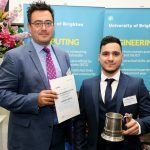 Paxton, who design and manufacture security systems has announced the first recipients of the scheme which has been created in collaboration with the University of Brighton. 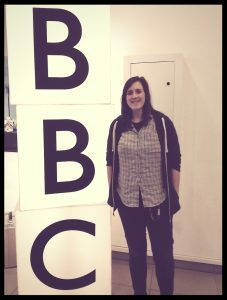 Final year student, Becky Rush, had a busy and exciting year on placement at BBC News last year. Now back for her final year, Becky reflects on her time at the BBC. 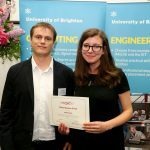 You can find out more about Becky’s placement as she kept us posted during her time at the BBC from an exciting project she developed to the anticipation and initial thoughts on starting her placement. 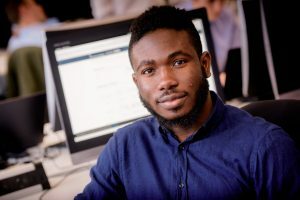 Ganiyu Ibraheem, BSc(Hons) Software Engineering tells us why his placement year was the highlight of his course. I’ve always had an interest in software development; having participated in programming competitions since high school. 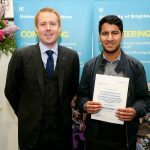 I decided I wanted to study Software Engineering at Brighton University as it is one of the few universities offering the courses and with the capacity to support my academic needs. 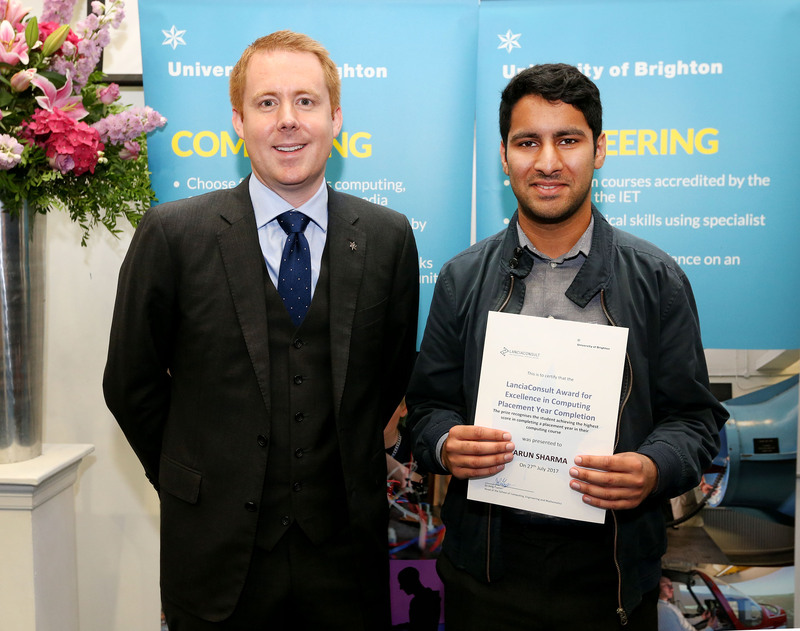 One of the best parts for me has been the amount of support I received from my lecturers, it really proved helpful throughout the course. The staff are very helpful and have lots of ideas on how to progress academically and professionally. And the course is quite flexible as there are numerous modules available to choose from during the final year ranging over different areas of software development. 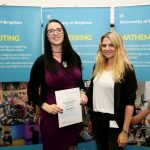 The highlight of my course has been my placement year. 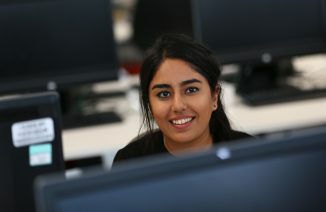 I was a Software Development intern in the Research and Development Information department at AstraZeneca in Cambridge. I worked clinical trials software for the scientists and utility software for use internally within the department. 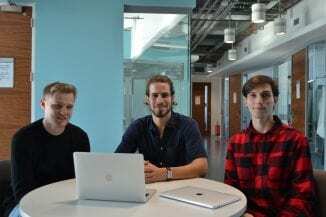 The most challenging part of the placement the shift from academia into the industrial setting, as this requires you to draw heavily on the knowledge gained in university and apply it to practical projects. The most interesting part was the amount of exposure I gained at AstraZeneca, as the company provided a lot of support and resources for our professional development. Another highlight of the placement year was receiving a World-wide Developer Conference (WWDC, 2016) Scholarship from Apple, as I attended a lot of seminars from Apple Engineers in the context of Mobile App Development. I intend to further pursue a career in Research and Development. 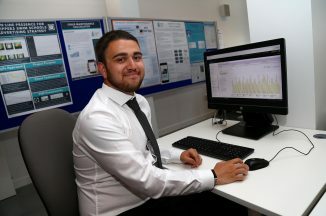 The course and placement year has enabled me to pursue a master’s degree whilst I spend the summer working at Microsoft Research Cambridge. I definitely would recommend the course as the course content is very up to date with industry standards and very practical in nature. And I would encourage prospective students to take advantage of the wide array of opportunities and support provided by the academic staff. And also to take a placement year if they can.